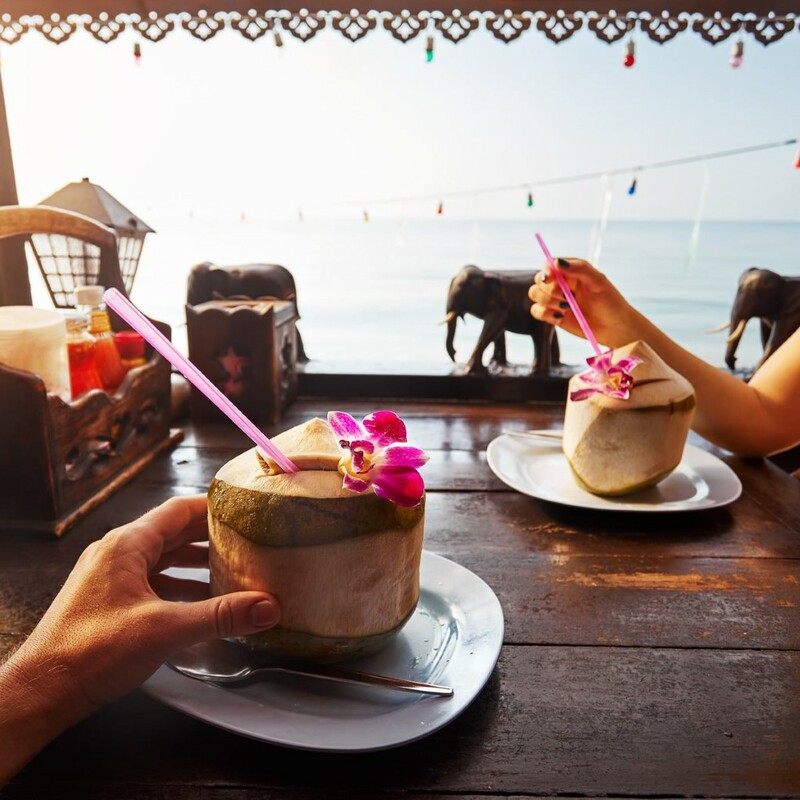 Continuing our series taking a look at the best places to go on honeymoon month-by-month, Buy Our Honeymoon take us through their suggestions for January, including some of the best ideas for gifts to add to your honeymoon fund. Ah January. Blue Mondays. For some the most depressing time of the year — for others the happy realisation that the days are starting to get longer! If you’re in the former camp then this is a perfect time to have your honeymoon. You beat the January blues and experience some of the most stunning places in the world, at their best. The Caribbean is fabulous in January and anywhere you choose would be wonderful. 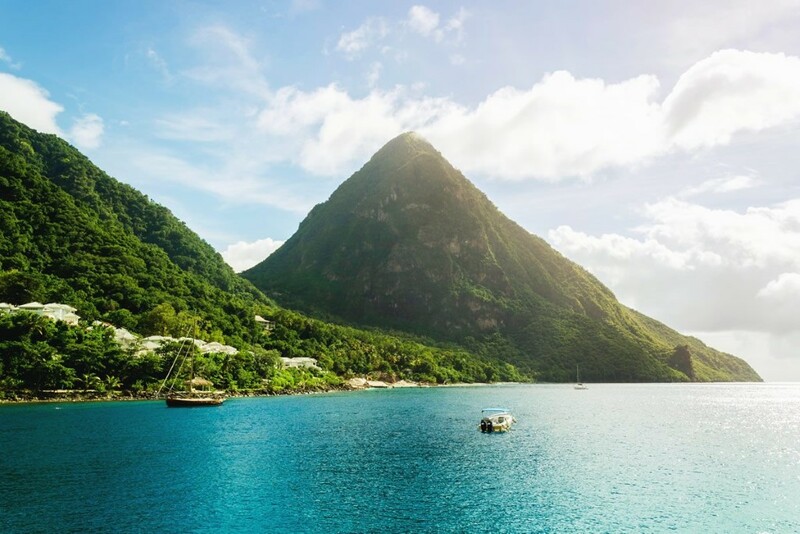 But our vote is for St Lucia, as the islands in the Southern Caribbean are warmer than those in the northern part — so if you’re a sun worshipper then this is the place for you. St Lucia can be as relaxing or adventurous as you wish. 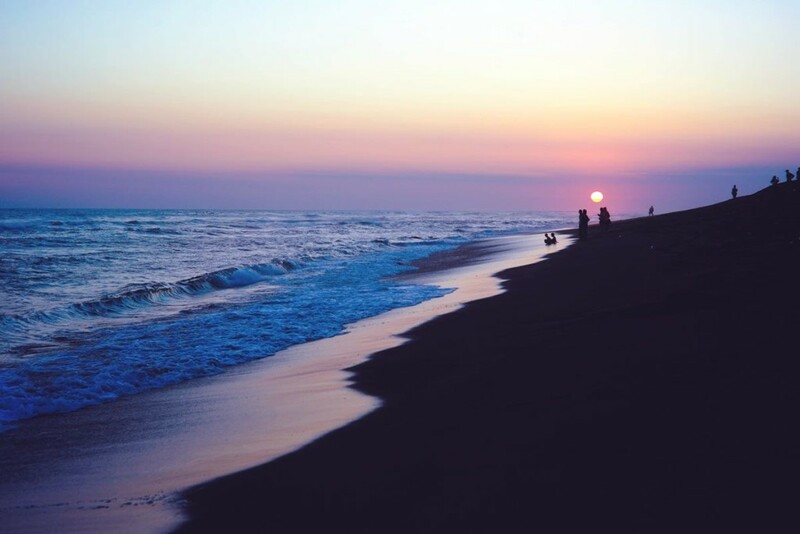 Will you while away the days on the exquisite beaches, stopping only to take a sunset cruise around the island? Or if perhaps you want more action, there’s a lot to choose from: jeep safaris, zip lining or maybe doing a Gros Piton hike for some of the best views of the island. A fabulous gift idea, and one of the best island activities, is the world’s only drive-through volcano at Soufriere where you can take a mud bath – maybe not quite what you expect on your honeymoon! January is a great time to visit Thailand: the weather is glorious, with the lowest rainfall of the year (although it’s still rainy in the Chiang Mai region), and Bangkok is pleasant before the sweltering heat descends. 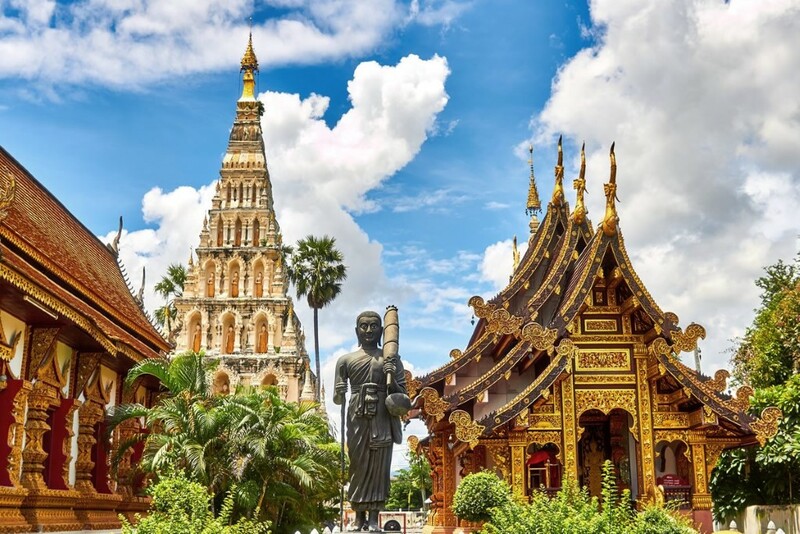 Thailand makes for a perfect multi-stop honeymoon with Bangkok and Phuket (or Krabi, Koh Lanta) making for a wonderful trip for those who like to mix the hustle and bustle of city life with a relaxing beach paradise. Bangkok is a fascinating place — a shopping paradise with famous night markets, and brightly lit shopping malls. Take a tuk-tuk ride, eat street food, see the floating markets, and visit the incredible shrines and temples. After all that activity it’s time to relax. Travelling south to Phuket slows the pace. Patong and Kata Beach are very popular beaches in Phuket and you could happily spend your days lounging in the sun. 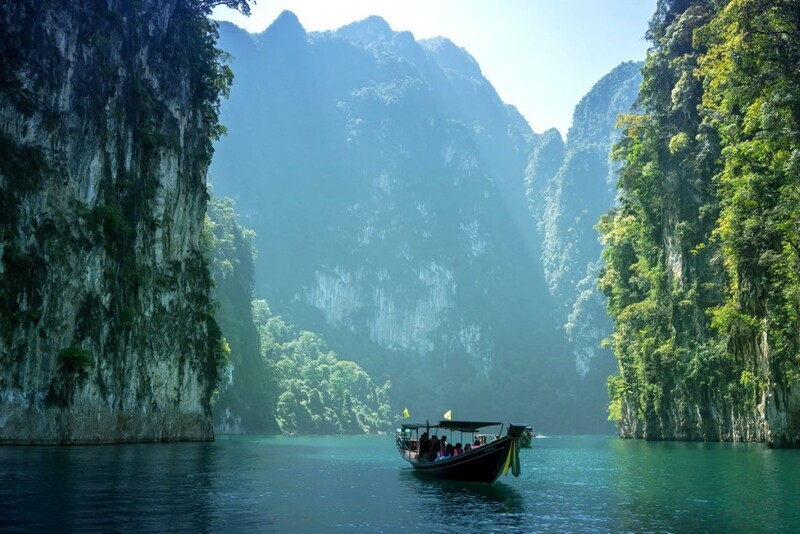 If you can drag yourself away then world-famous spot, Phang Nga Bay, is a beautiful place to take a romantic cruise, passing through mangroves, small villages and plantations. An amazing honeymoon gift would be a trip to James Bond Island! Known for the filming of The Man with the Golden Gun, you can take a tour to help you find you that iconic shot. You can also kayak into the hidden lagoons and caves of Panak Island and Hong Island. January is one of the most popular months to visit New Zealand, as it tends to be the warmest month of the year. 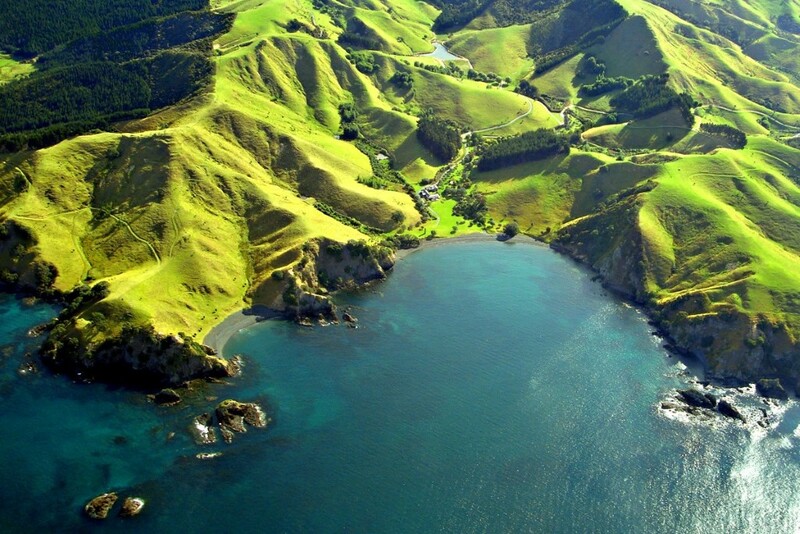 With its stunning natural landscape, New Zealand is a contender for the world’s most beautiful honeymoon destination. Some of our couples hire a camper van to tour the North and South island. 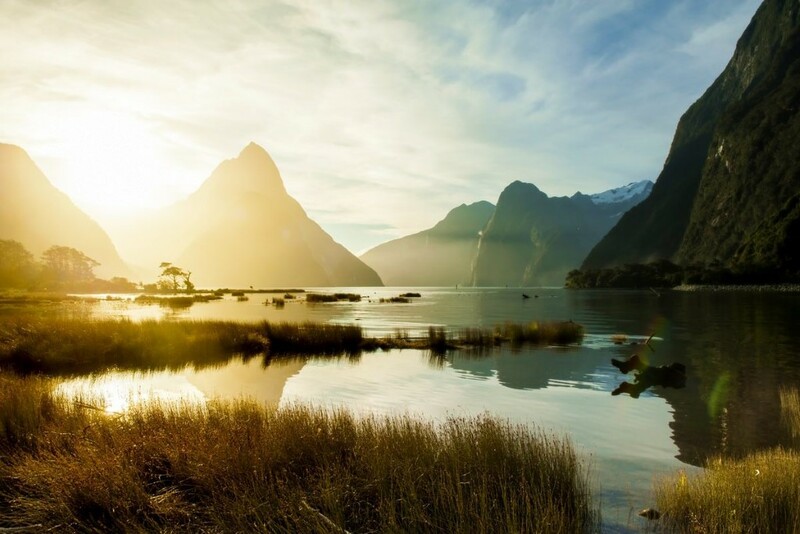 There is so much to see and do: from the natural beauty of a cruise on Milford Sound, to the fascinating Waitomo Glowworm Caves, taking a stunning heli-hike around Franz Josef glacier, white water rafting in Queenstown, or visiting a Polynesian spa in Rotorua. There really is something for everyone in New Zealand. A fantastic honeymoon gift would be a hot air balloon over Hawke’s Bay — sailing over vineyards and orchards, all with a gorgeous mountain backdrop. It’s still rainy season in Indonesia, the Seychelles and Polynesia and there is a risk of hurricanes in Madagascar, Reunion and Mauritius.